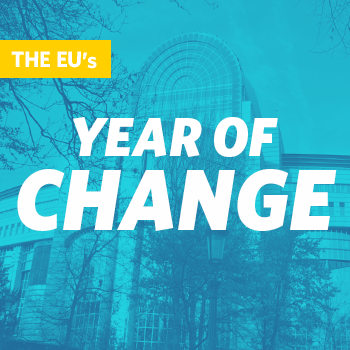 #FHYearofChange: Read our articles about the 2019 European elections! EnergiseEurope roundtable: Sustainable Finance - What role for the energy sector? The future of energy: how will artificial intelligence impact the energy sector? The fads, the fears, the future – what can we expect from tech trends in 2019?